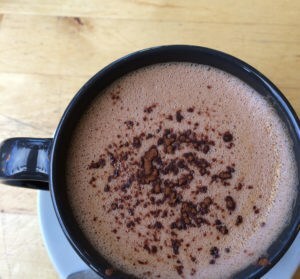 You might be surprised – as was I – given that when I went along to meet Jess James, Ginger Twist Studio owner and dyer, and designer Clare Devine I had no idea what they were going to tell me, or that it warranted a super special unscheduled episode! 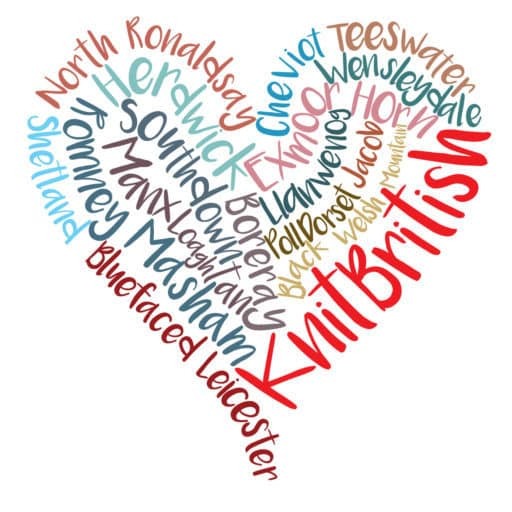 Listen in for the exciting news and for a special gift for KnitBritish listeners from them to celebrate. 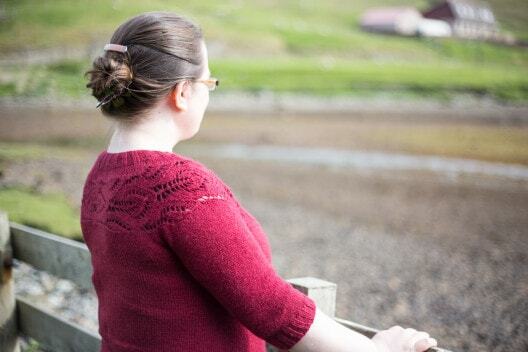 Check out the Ravelry page for Head to Toe and you lucky KnitBritish listeners can use KnitBritish25 discount code! 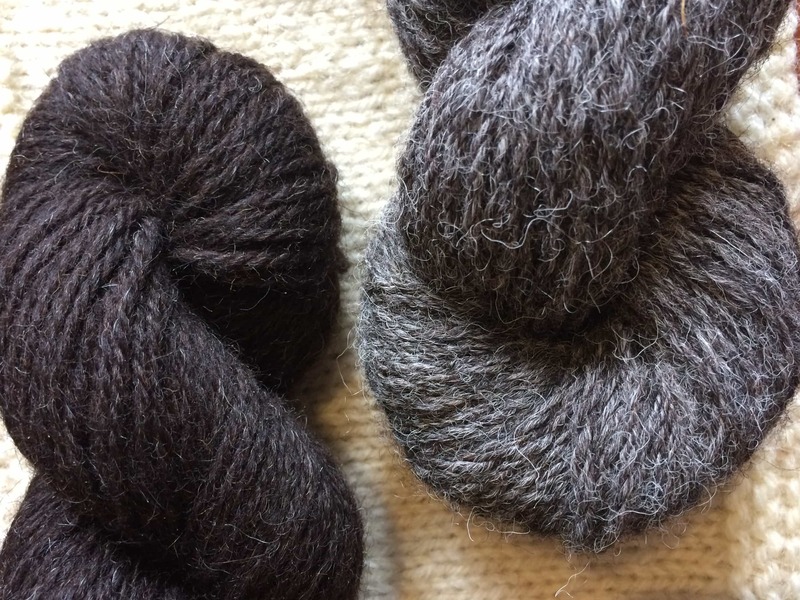 I have some news of an upcoming KAL. Shiny Bee’s Jo, Knit Spin Cake’s Aimee, Caithness Craft Collective’s Louise and I are co-hosting a Lush-along! We are currently ironing out the details, but cast on will be 20th July – So get your Tin Can Knit Lush pattern and choose your wool now – it’ll be roughly 8 weeks and there will be a wee prize. We will also hope to be going on blog and podcast safari (Jo’s fab description) during the KAL and sharing our progress. 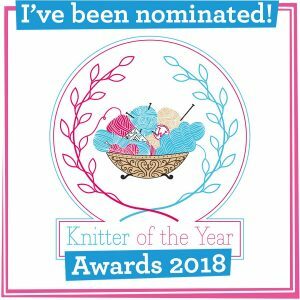 I don’t think there has been a shared podcaster knitalong before, but seeing as we are always telling our listeners to listen to each others podcasts and that some of our audiences are shared, we think it’ll be a good, fun KAL! More details will follow, but if you are interested then drop a comment here with your rav name and I will earburn you when we have news. Definitely watch this space! Look at this, not even a regular show notes page…not your usual podcast! I will be back with episode 9 in the regular date spot with all the things I was promising you two podcasts ago! I’ve been meaning to knit Lush for a while now so would love to join the KAL. I’m blithespirit on ravelry as well. I’m relic on Ravelry. Please add me to your KAL for Lush. Ok count me in…. Just need to decide between brigantia or WYS Aire valley and then make the purchase!